FORMERLY KNOWN AS TIPSY LIFT, A NEW TRANSPORTATION EXPERIENCE! BE CHAUFFEURED IN THE LUXURY OF YOUR OWN RYDE! Our co ed drivers are fully insured! 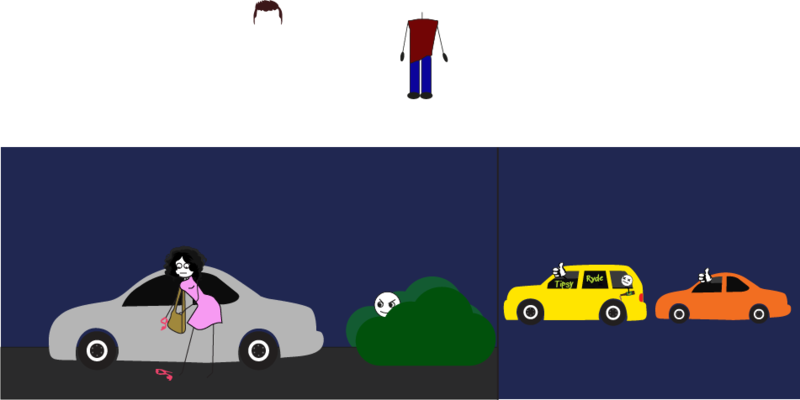 New and exclusive to Gastonia, NC, Tipsy Ryde is a new driving service providing rides home for you and your car. 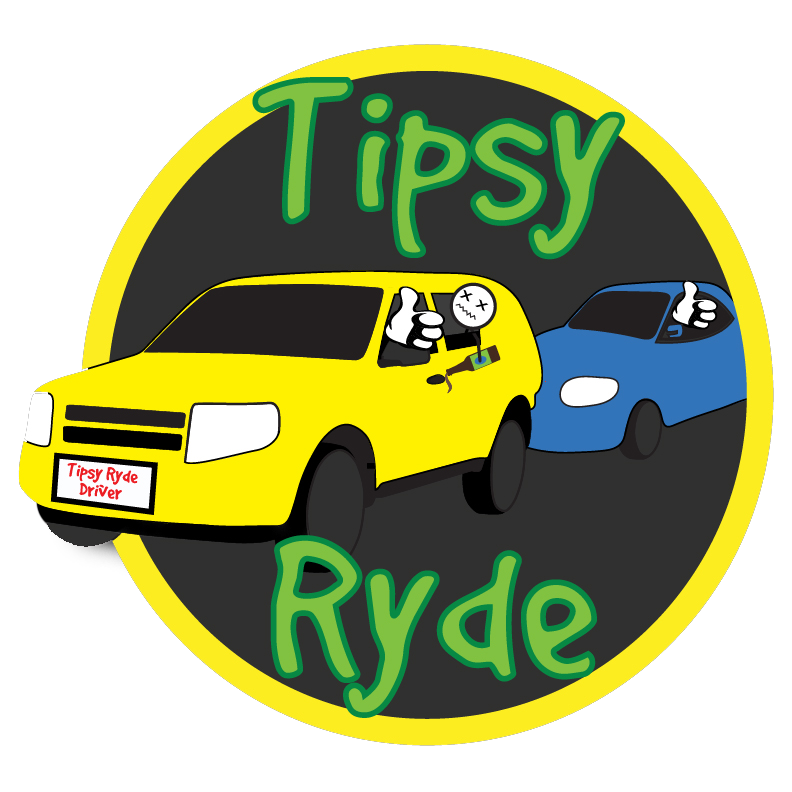 Tipsy Ryde is an economical and safe way to drive both you and your vehicle home when you've had one too many drinks. Tipsy Ryde Will be taking Drivers on Friday 13th!